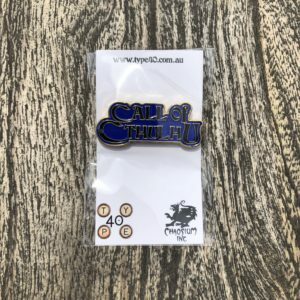 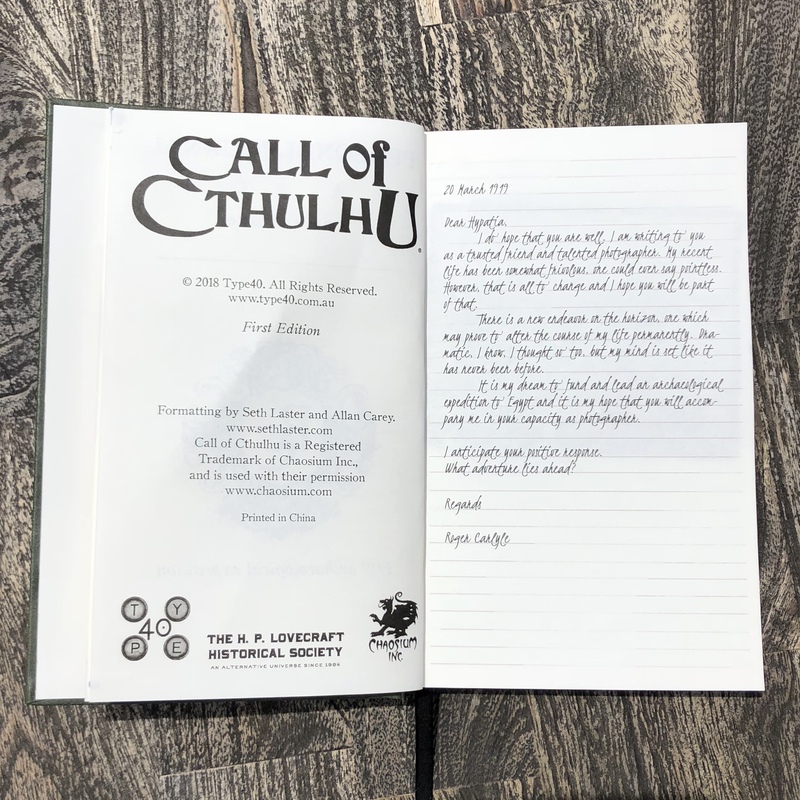 Designed specifically for use with the landmark 7th ed Call of Cthulhu campaign, Masks of Nyarlathotep. Document your journey through this epic campaign and create your own dread story. 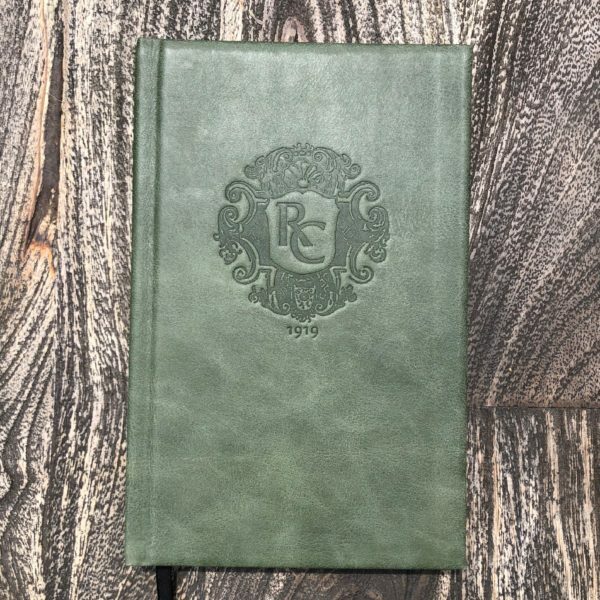 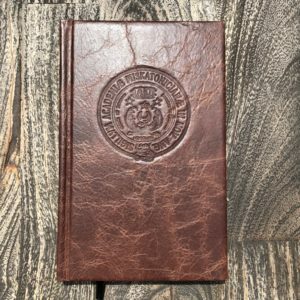 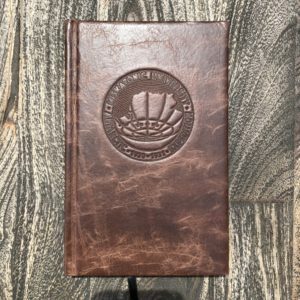 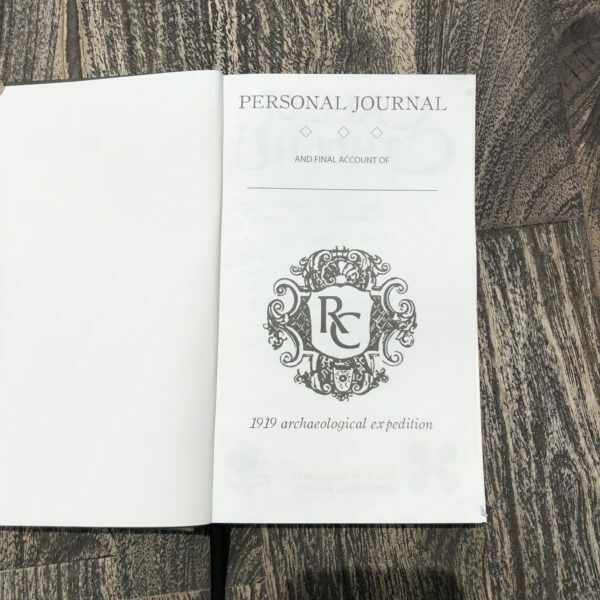 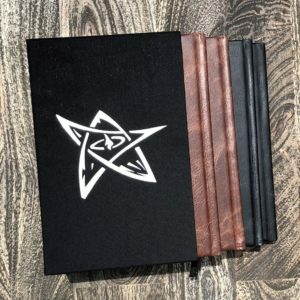 This hard cover , leather bound journal for use with the Call of Cthulhu role playing game, or as a beautiful notebook in it’s own right. 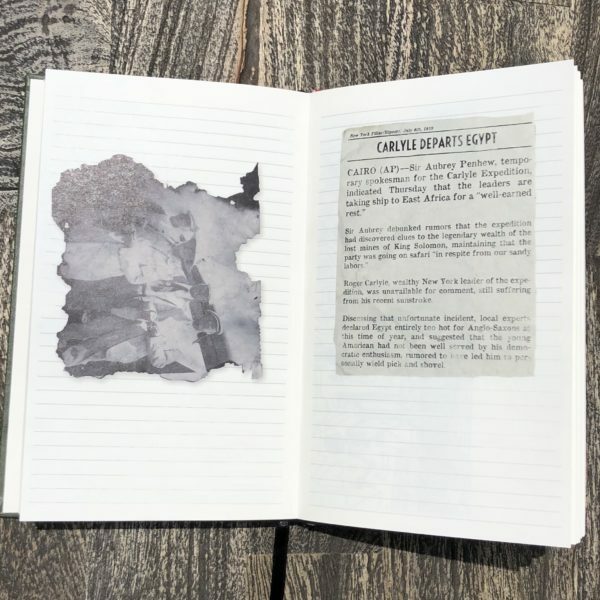 Join the original Carlyle expedition.